The good genes run in the family! Kourtney Kardashian and Kris Jenner cosy up on a boat. 6. The good genes run in the family! 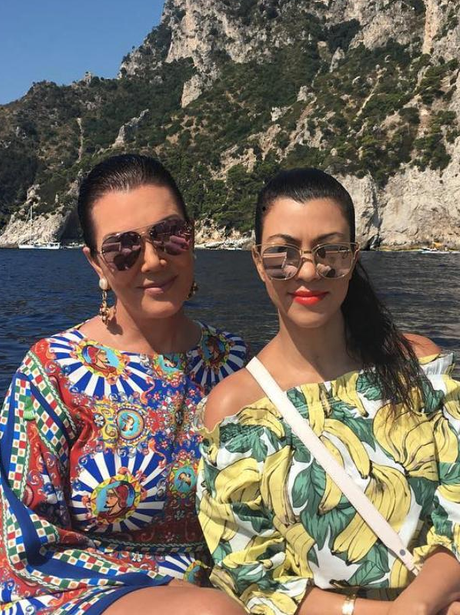 Kourtney Kardashian and Kris Jenner cosy up on a boat.